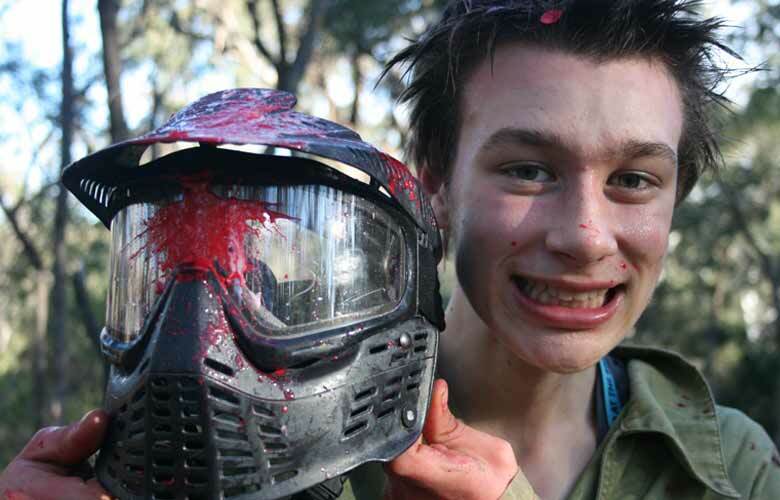 Our 2 Sydney Paintball Parks have the best terrain and battlefields in Australia. Outdoor paintball at its finest. Thick bush battlefields and varied terrain. We have over 28 different battlefields to play on! 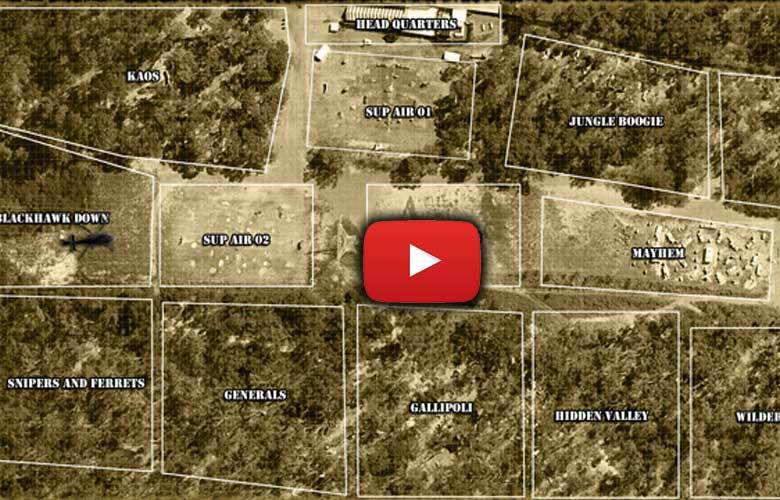 We have 53 acres at our Rouse Hill Paintball Park, and 25 acres at Yarramundi Paintball Park. 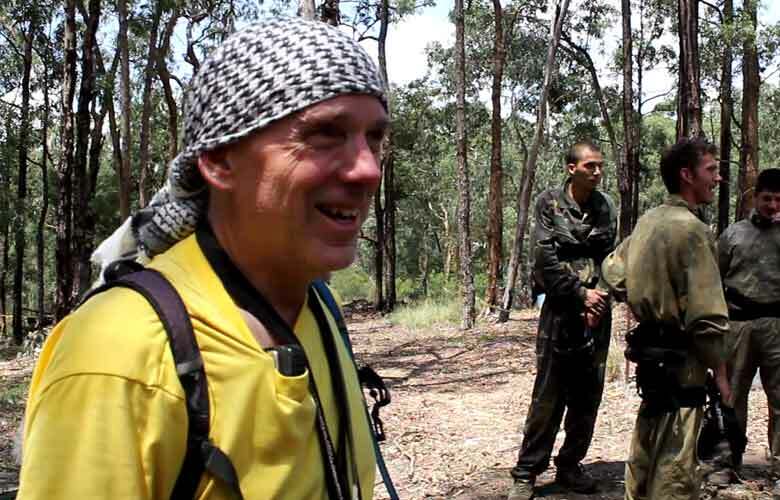 Rouse Hill has 18 Battlefields and Yarramundi has 10 battlefields. 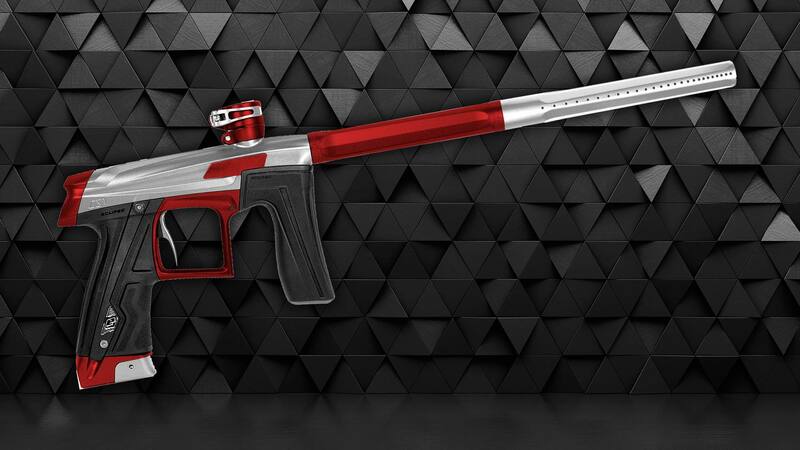 We have the BEST paintball guns in the world. 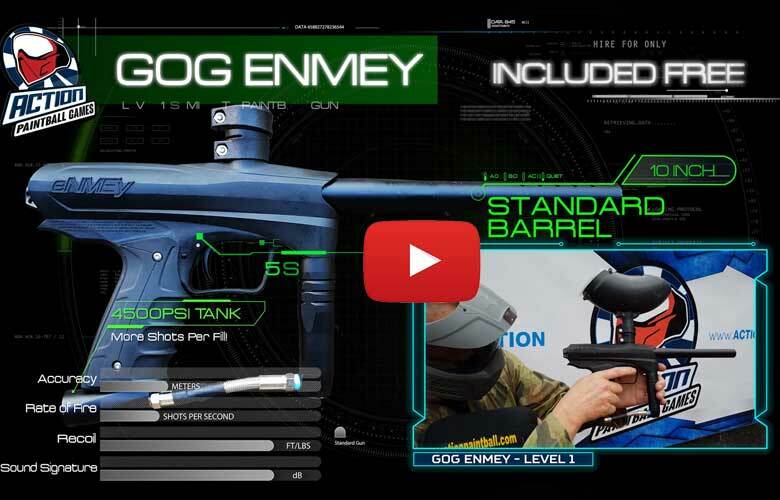 No other paintball field on earth has the quality and selection of gun upgrades. 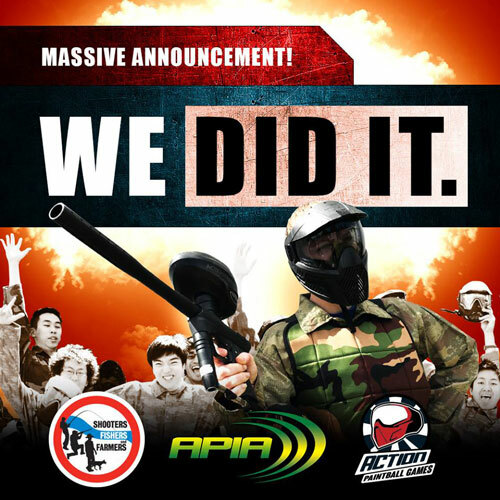 We have been running paintball games in Sydney for over 20 years, there is a reason people keep coming back to Action! 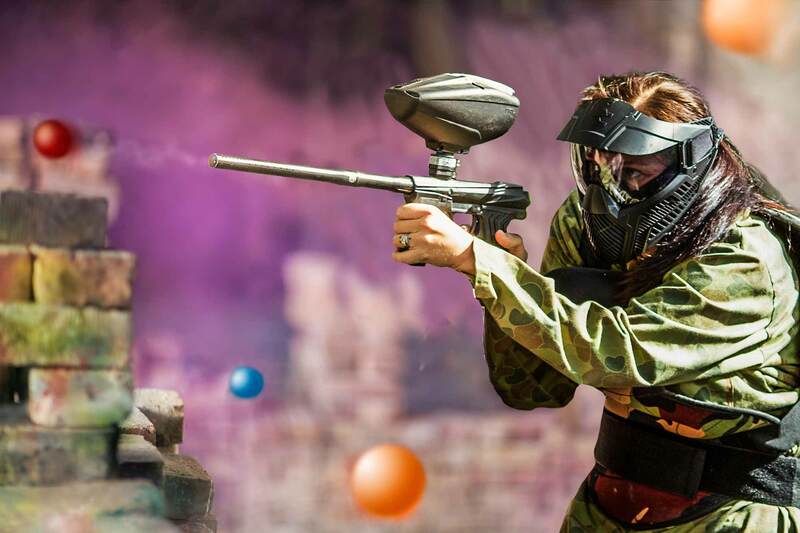 Why Paintball is Better with Action. We use the BEST equipment on earth. 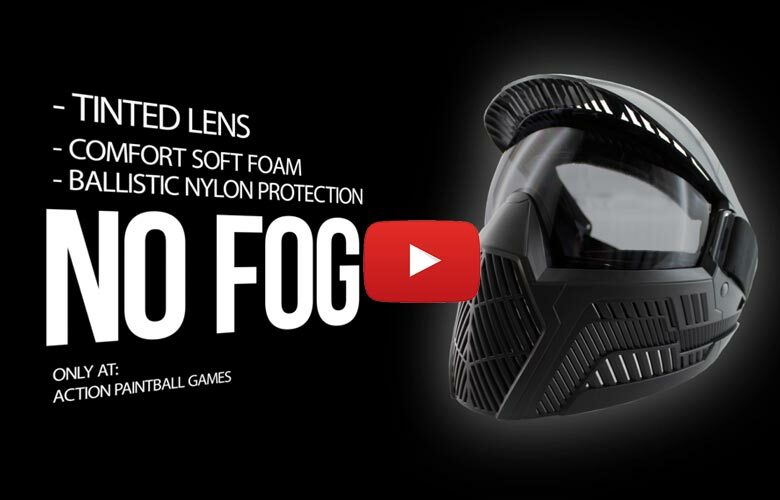 Base GS-O No Fog Goggles, Planet Eclipse and GoG Paintball Guns. 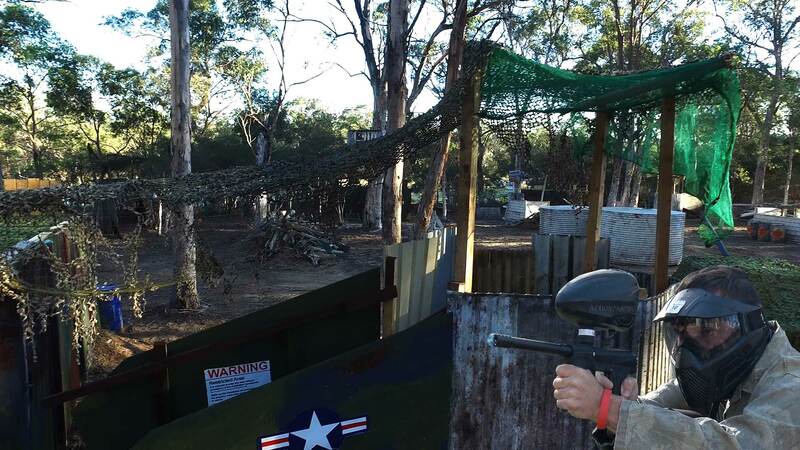 No other paintball field in Australia even comes close. Quality gear really makes a difference in your day. 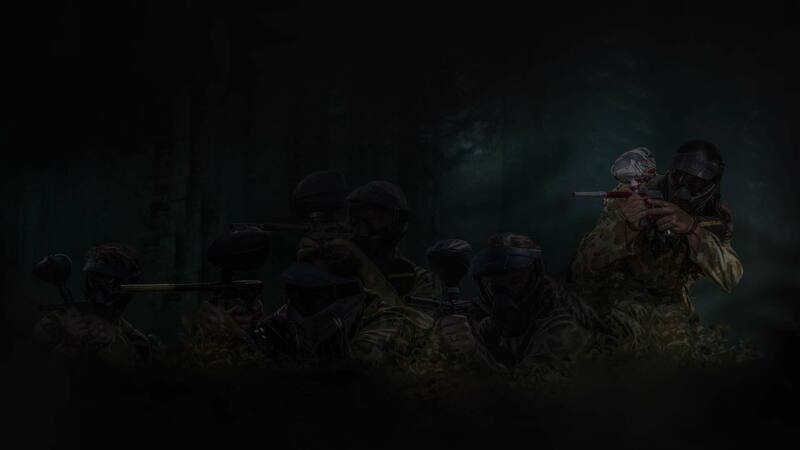 If you cannot see due to fog, or you gun is constantly breaking down, you wont enjoy paintball. At Action these issues are a thing of the past. Come try our new guns and gear today! 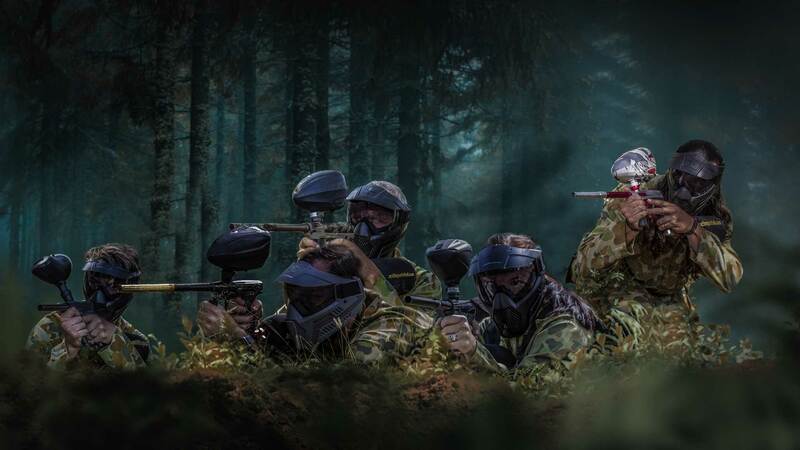 If you want to play paintball for a birthday or bucks day, or maybe you want to do something cool for the staff at your work, then Action Paintball is the best option for your day of fun. 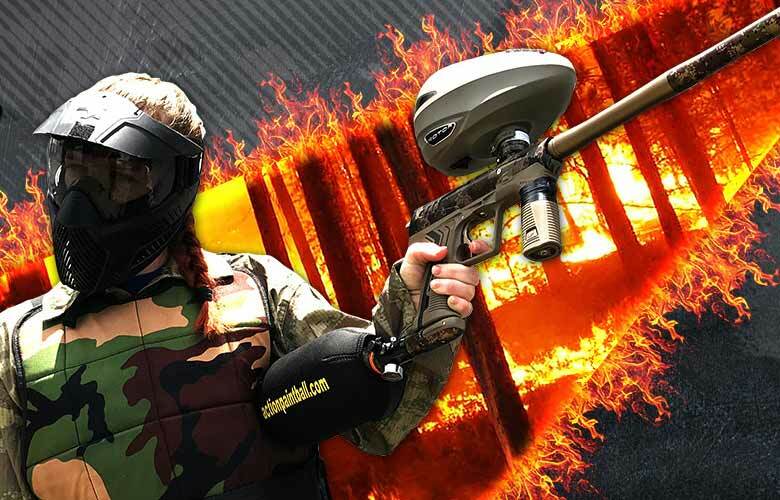 We have the staff, equipment, facilities and know-how to make your day of paintball a fantastic experience that none of our competitors can match. On top of having the very latest and greatest in equipment available for our customers, we also offer the best value packages and even our extra paint pricing is the lowest in town. We also have the best booking conditions, with no depositing options for groups as well as the best organiser bonuses for groups that do book and deposit. 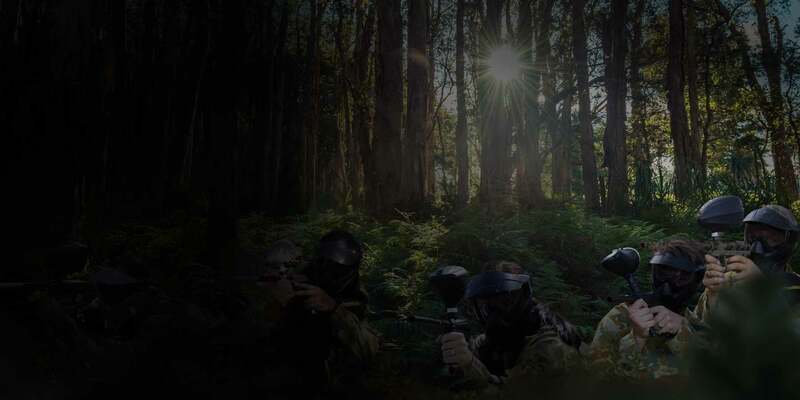 On top of this we offer two amazing locations, our flagship paintball park situated in Rouse Hill in Sydney’s north west and the very first paintball park ever approved in NSW, at Yarramundi at the base of the Blue Mountains. These Goggles are Super Comfortable, no-fog, breathable, and of course Mean Looking! We have the Best Guns Period. 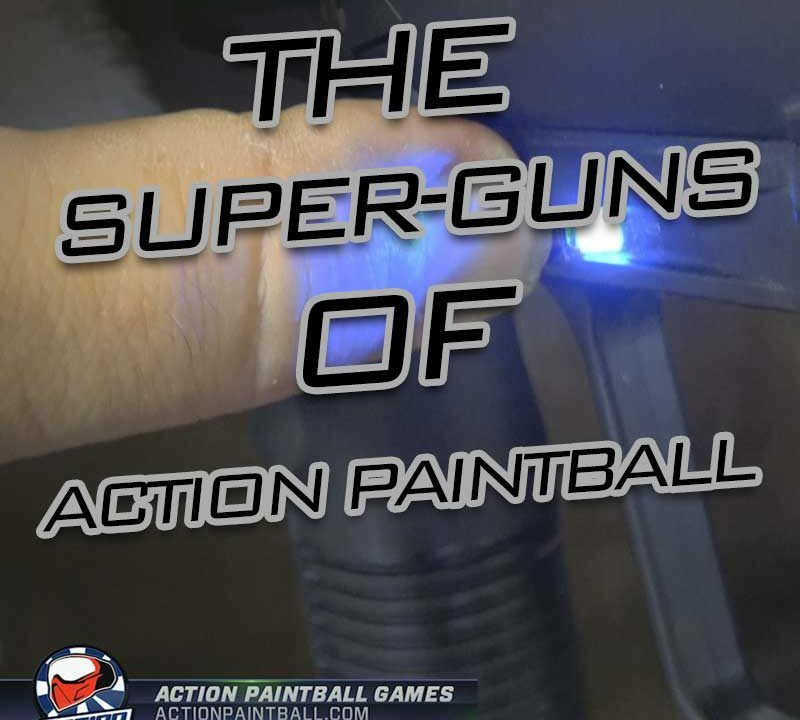 We reward the organizer with extra paintballs and gun upgrades! 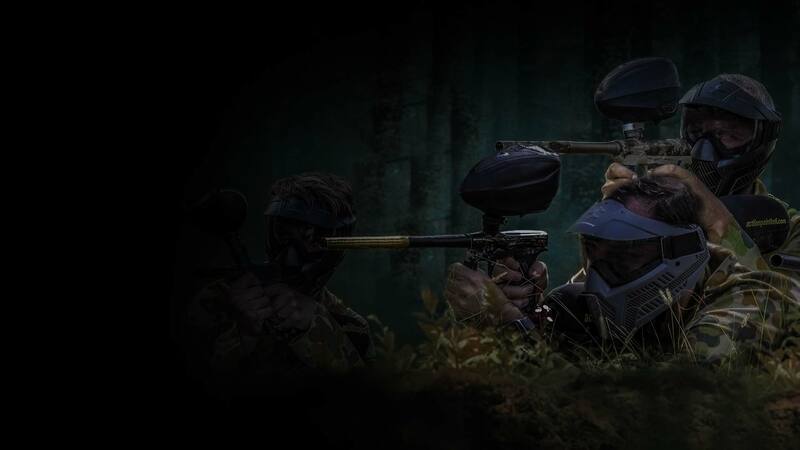 We are the experts in Paintball. Safety is our #1 Concern. We have a 100% safety record, your kids are safe with us. 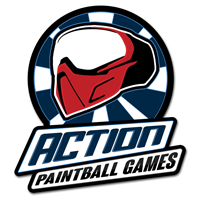 All of our Referee's play paintball, so you can be assured you will have a great day. (02) 9679 0011 You dont have to pay our $30 deposit, but if you do your players will be rewarded! It only takes 1 minute to make a booking to secure your date of play! In no particular order- Referees are excellent always approachable and helpful- Fields excellent- Gun reliability was overall very good using Ether and GEO though the GEO had a few balls break in the barrel throughout the day- Happy with your prices though I was wondering if you would include another category price for people who own all equipment except for the paintball marker- Overall excellent experience will be returning regularly and have recommended ACTION to others. Equipment was best I've ever had at paintball - goggles didn't fog and gun was quite reliable. Ref was very responsive to issues with guns which was amazing (so many times I've been to paintball where the refs don't care if your gun is crap) - Daniel actually cleaned it and regassed it for me. Wish they would have offered a re-gas halfway through the day instead of 80% of way through though because the re-gas was a noticeable improvement in quality.Fields were pretty good - especially the missile base one and the one with cars/caravans - awesome. But would have liked a bit more variety - we played on the same ones a few times cause there wasn't any left. Overall my experience was fantastic the staff were all lovely and very helpful throughout the entirety of the day! The only small feedback I have is in regards to newer staff not correctly marking my payment card when I received my organiser bonus as I was almost charged for the 500 free paintballs. This was corrected straight away with the lovely lady at the front desk so it still didn't impact negatively on my experience at Action Paintball. Thank you again for such a great day and I will definitely be back soon! Booked in for a group of 10 only managed to round up 9 of us. Absolutely fantastic experience hooked on the sport and in the midst of purchasing my own gear. Would highly recommend it for everyone. 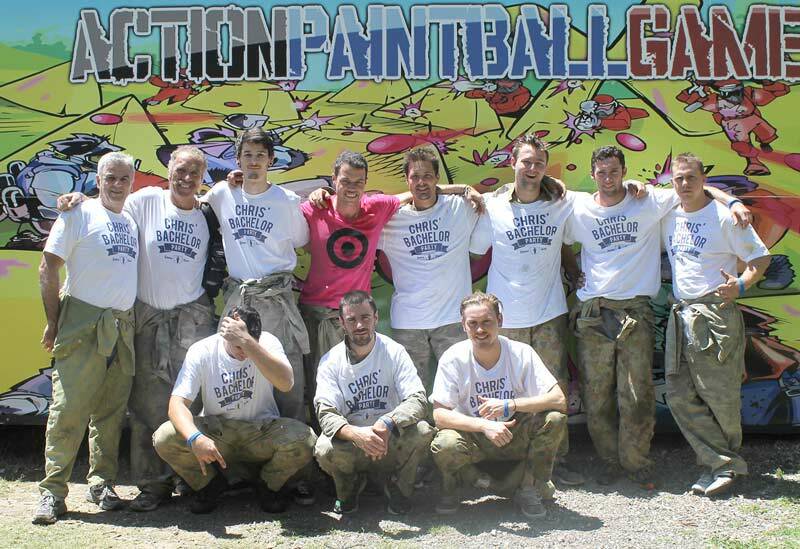 We all had a great day no complaints other then a few people mentioning that there should be an alternate method to hold the paintball canisters as they were a bit hard to get in and out when in the heat of the moment! Everyone left with a smile and wont shut up about what a great time they had. Will be back for sure! The referees and staff were insightful and helpful the equipment was clean and appropriate as was the guns. 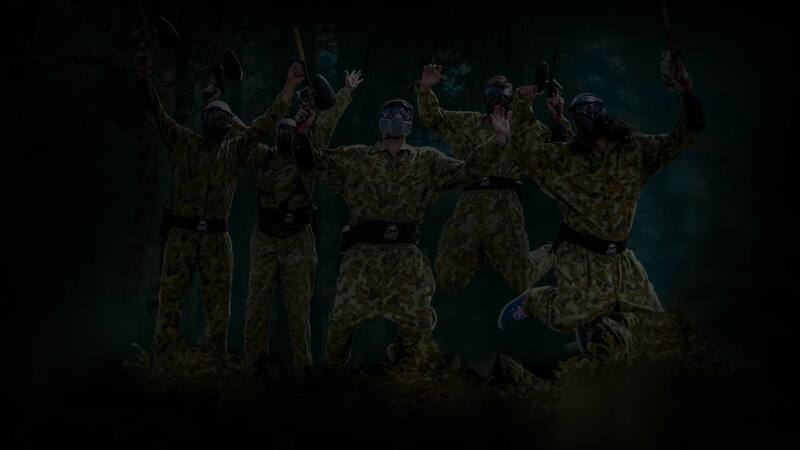 The playing fields were suitable and overall it was a great experience and any future visits to paintball will be with your company. The staff at Rouse Hill were awesome. They were thorough friendly and flexible. Our HSC students enjoyed their games immensely. We had a blast of a day all players from my group walked away with big grins on there faces. A big thank you. Overall this place is the MONEY for paintball. Cheers guys. All in all great day. 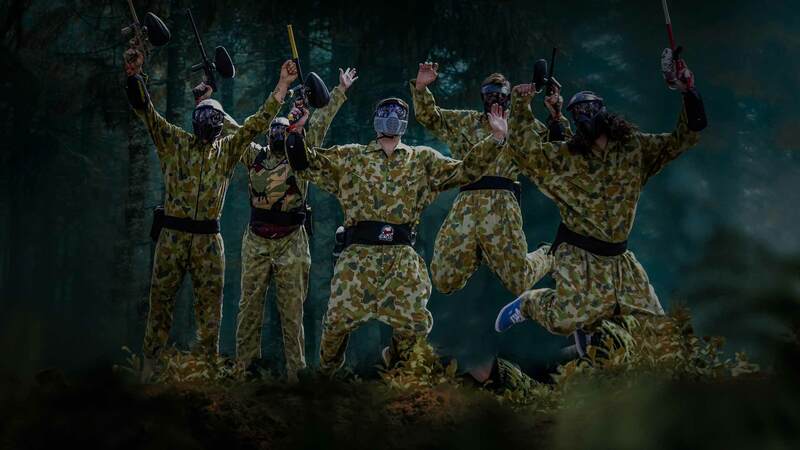 Had plenty of fun and everyone that came along agreed with me that it was a good time.Great value as well in regards to paintball/$$Honestly nothing I can really suggest to improve best experience I've had paintballing. Will definitely book again.